The EU official, who recently announced he would run for Lithuania’s presidency, lashed out against the tobacco industry saying that it has not realised the damage it has caused. Andriukaitis insisted it was better to use smoking cessation aid such as Nicorette. He added that if there was a real possibility to help heavy smokers kick the habit with the help of electronic cigarettes, then a specific methodology should be followed. The debate over tobacco control in Europe is expected to heat up next week, as public health and human rights activists are organising a series of events in Bucharest with the aim to advocate the fight against tobacco as a fundamental right. On 26 March, a Global Forum on Human Rights and a Tobacco-Free World will be organised in Romania by the European Network for Smoking and Tobacco Prevention (ENSP), ASH and hosted by Romanian President Klaus Iohannis. 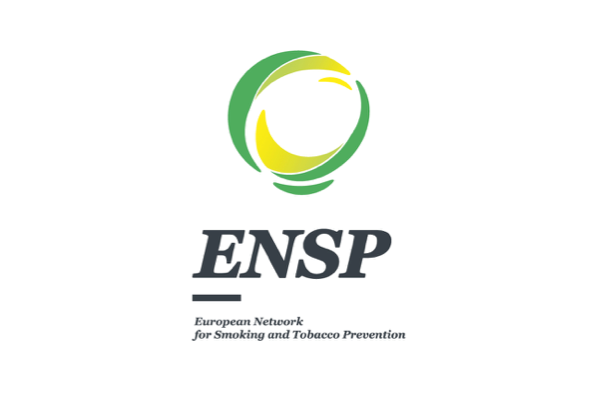 In addition, on 27-29 March, ENSP will organise its 4th International Conference on Tobacco Control together with the Romanian Society of Pneumology. 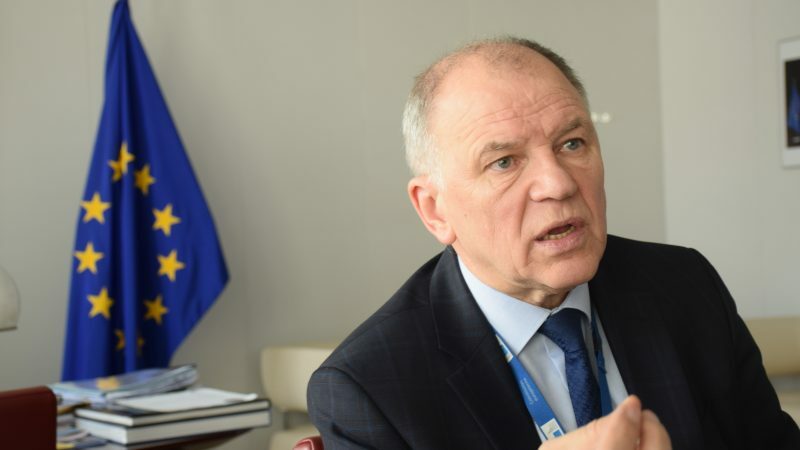 Andriukaitis, who will participate in the conferences, said the right to health was fundamental. “It’s introduced in the Lisbon Treaty and all our policies should keep in mind that people’s health needs to be protected. It’s a fundamental right to protect children from risk factors and implement child rights conventions signed by countries worldwide,” the EU Commissioner said. Are you going to clear my comment from moderation or allow any comments on the bizarre claims made by the Health Commissioner? If the Commissioner gets his way, the result will be more harm, disease and premature death, not less. 1. The Commissioner believes he already knows the outcome of the review of the Tobacco Products Directive even though it hasn’t started yet, and is due by May 2021. If he had an open mind he would see million of smokers switching to low risk products – with great benefits to personal and public health. 2. “Harm is harm. No matter if it’s less or more,” he added.” This is ridiculous. He may need to refine his understanding of dying in agony from cancer or living in misery with COPD. If e-cigarettes can replace cigarettes for many smokers and reduce their risks by 95% or more, then that is a lot of avoided pain and death. For the Commissioner to be indifferent to that is truly shocking. 3. “If one uses electronic cigarettes as a method to stop smoking, it has to be managed by medical doctors and specialists, to be sold in pharmacies and not in supermarkets.”. Why does he think this? Sweden has the lowest smoking rate in the EU (7% compared to 26% average) because low-risk snus has displaced smoking, creating a huge dividend for public health. No-one would call snus a medicine. Millions of smokers are migrating to vaping in their own interests, at their own expense and with no harm to others – yet he seems to think the job of the EU is to prevent them doing that. No wonder Brussels has an image problem with ordinary European citizens. 4. To believe this is all a tobacco industry conspiracy against the public is absurd. Many respected scientists and experts recognise the benefits of “tobacco harm reduction” – indeed the concept is recognised in Article 1(d) of the WHO FCTC. I fear that the public health groups present in Brussels have captured the Commission in an echo chamber and are over-representing an ‘abstinence-only’ prohibitionist approach. 72 independent scientists and experts recently wrote to the WHO calling for a more forward-looking approach to the public health opportunities presented by e-cigarettes. 5. I wish Mr. Andriukaitis well in his Presidential campaign. But modern politics needs politicians with an open mind towards citizen sovereignty, technology innovation, and market disruption. Taking orders from over-confident doctors is more a 20th-century thing. 6. I have no conflicts of interest. E-Zigs are on the market since 2007. There is NOT a single one, who got heavy sick or died because of vaping liquids. If a country can´t handle the youth protection, it should be heavy punished (at least the source, where the get their stuff). I can fully understand, that you won´t like to spare your tea-money from the pharma industry. Shouldn´t cigarrets just be available in the pharmacy. Only with a weekly health check. And if somebody is too fucked up, because of smoking, then he can´t get one. Just a thought. this guy Bates has attended all the GTNF and GFN industry events- he mentions no conflict of interest- who paid the airfare hotel and food for his trips?